EHB Companies (EHB Cos.) is a branded-group of real-estate development and building companies headquartered in Las Vegas, Nevada. Since 1993 EHB Cos’ principals, Yohan Lowie, Vickie DeHart and Paul DeHart, have developed more than three million square feet of commercial, residential and retail properties, including the acclaimed One Queensridge Place, Tivoli Village and Sahara Center. EHB Cos. designed and is presently constructing the new Nevada Supreme and Appellate Court Building in downtown Las Vegas. The building will be leased to the State of Nevada and is expected to be completed in December of 2016. EHB Cos. has a passion for world-class architectural design and a commitment to delivering the most distinctive properties made possible by its unprecedented production and sourcing capabilities EHB Cos. is comprised of a team of impassioned professionals with an entrepreneurial spirit and commitment to delivering timeless product that transforms communities. To develop timeless, aesthetically inspired real estate properties that provide a catalyst for vibrant, transformative communities. Yohan Lowie is recognized as one of the most imaginative and artistic developers in Las Vegas, with a passion for design and the materials that define space. He is the visionary and developer behind some of Las Vegas’ most luxurious and distinctive developments including One Queensridge Place and Tivoli Village. 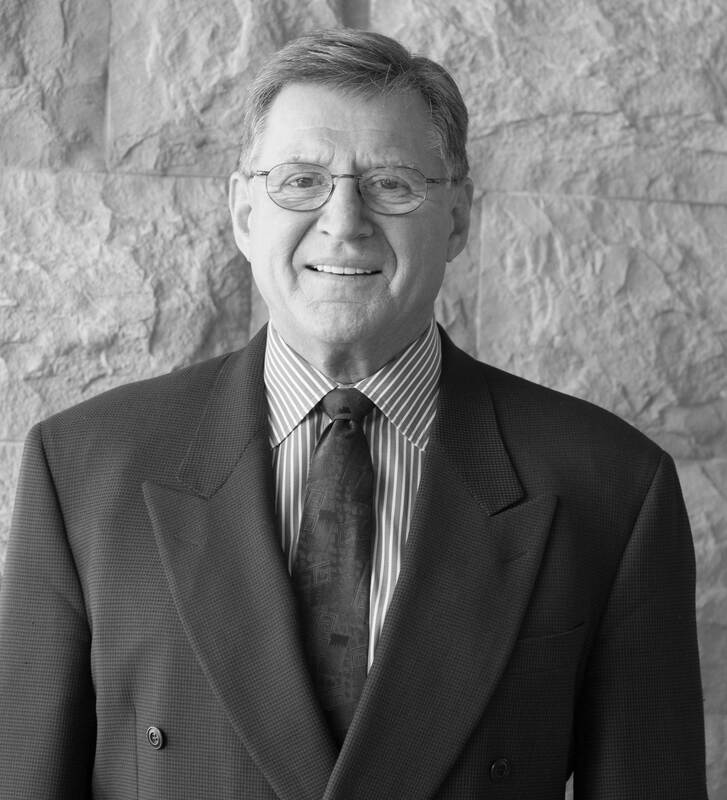 In over 25 years of development in the Valley, Mr. Lowie has helped shape the City’s overall growth and expansion. In addition to his business ventures, Mr. Lowie is known for his involvement serving on boards of both local and national charities and non-profit organizations. 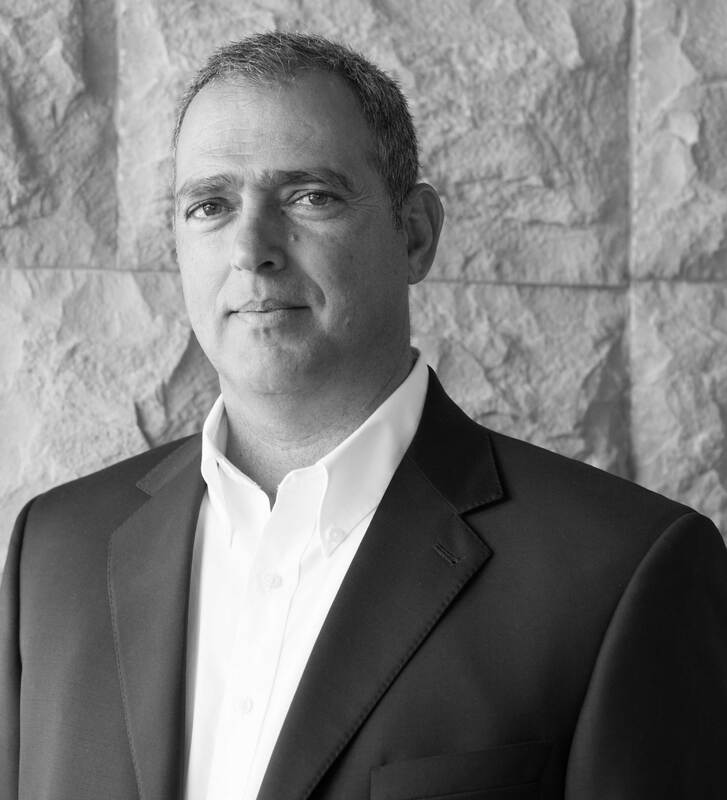 Paul Dehart is responsible for the construction operations of Executive Homes Inc., an EHB Companies affiliate. 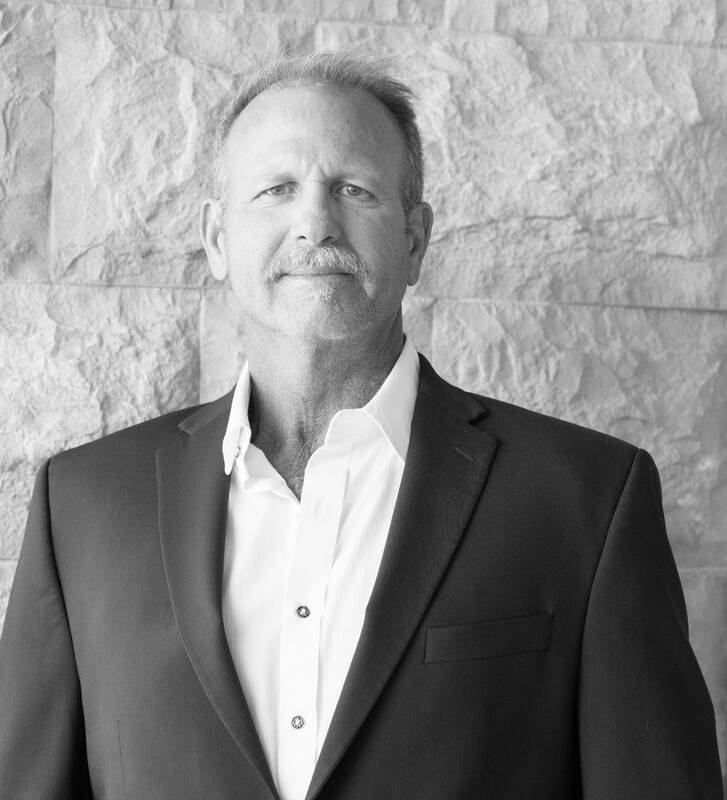 He began his career as a Union carpenter and subsequently founded Powerhouse Construction in 1993 where he built custom homes in subdivisions throughout the Las Vegas Valley. In 1996, he and his wife Vickie DeHart partnered with Yohan Lowie and established Executive Home Builders. 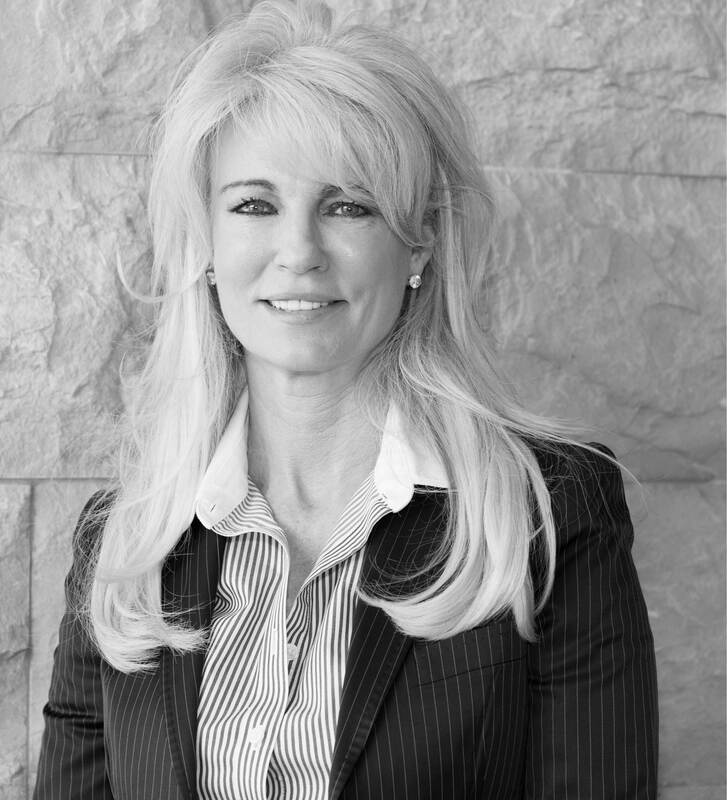 Vickie Dehart is a seasoned professional that serves as an executive managing partner. As the co-founder of Powerhouse Construction and a licensed general contractor since 1989, she has over 25 years of experience in the building and construction industry. Frank Pankratz joined EHB Companies as President in 2004. Prior to joining EHB Companies Frank was a senior manager at Pulte Homes/Del Webb Corporation for 16 years. He served as the Pulte/Del Webb Arizona Group President, the Regional President for Del Webb Nevada and Eastern Communities, as well as the Senior Vice President and General Manager of Del Webb’s California operations. Mr. Pankratz has received several industry awards and recognitions including the Desert Chapter Builder of the Year in 1993 from the Building Industry Association of Southern California as well as the Southern California Desert Contractor’s Assoc. Developer of the Year in 1993. He was also inducted into California Builder’s Hall of Fame in 1995. 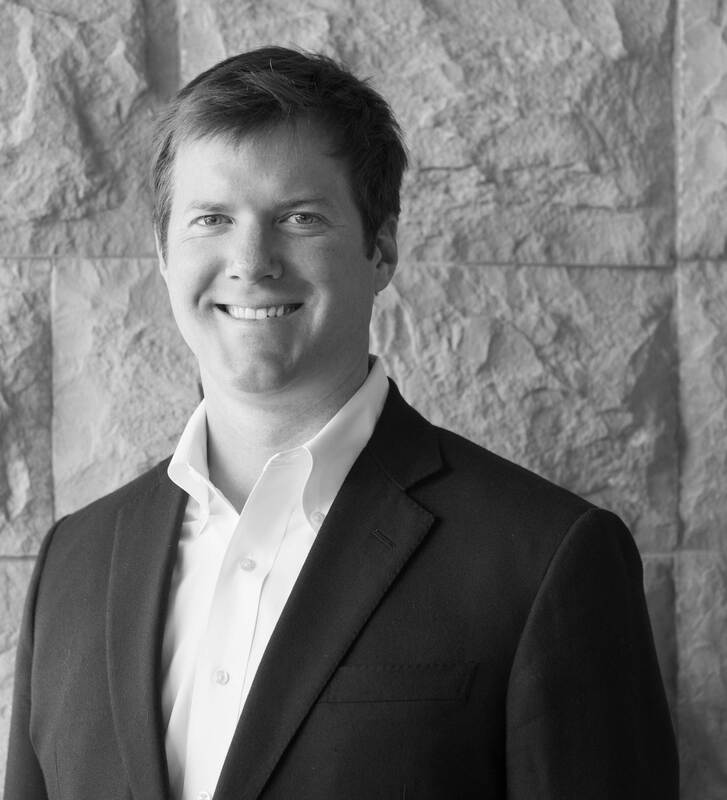 Brett Harrison is responsible for all company operations to include project development and screening, as well as investment matters for the Company’s property and corporate financings including construction loans, permanent financing and revolving credit facilities. Mr. Harrison joined EHB in 2014, after serving as an officer in the United States Navy. Mr. Harrison graduated from the United States Naval Academy in Annapolis, Maryland with a Bachelor of Science in Economics in 2007. Todd Davis joined EHB in 2006 and oversees the legal department. In this capacity, Mr. Davis directly advises the Company and manages outside counsel. Prior to joining the Company he served as Associate General Counsel at the Venetian Resort Hotel and Casino in Las Vegas, Nevada. Prior to that, he served as Corporate Counsel for Sunterra Resorts in Las Vegas, Nevada and was also the U.S.-based counsel for Royal Resort Group in Cancun, Mexico. 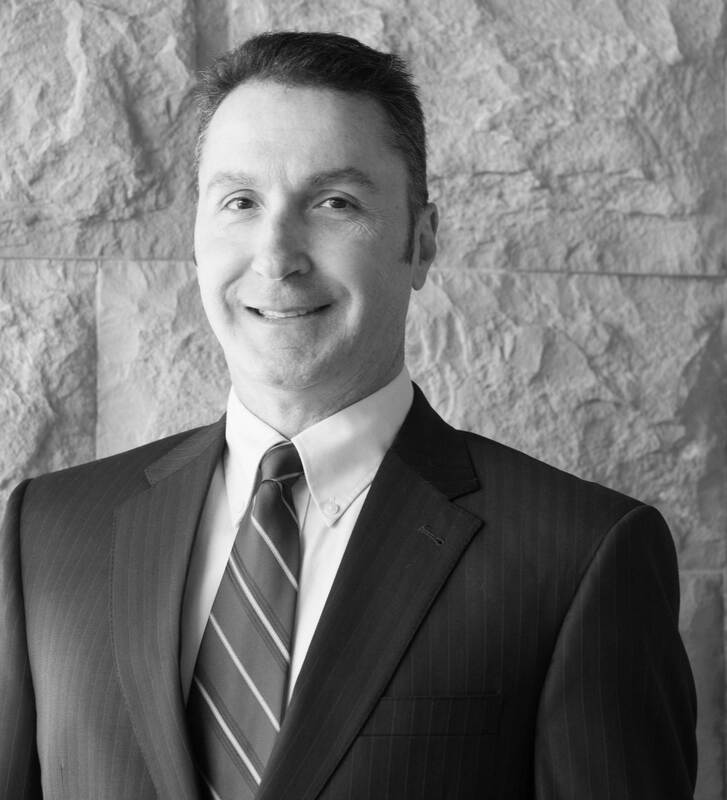 Mr. Davis graduated from the University of San Diego School of Law with a Jurist Doctorate in 1998 and is a member of both the California Bar (1998) and Nevada Bar (2004).